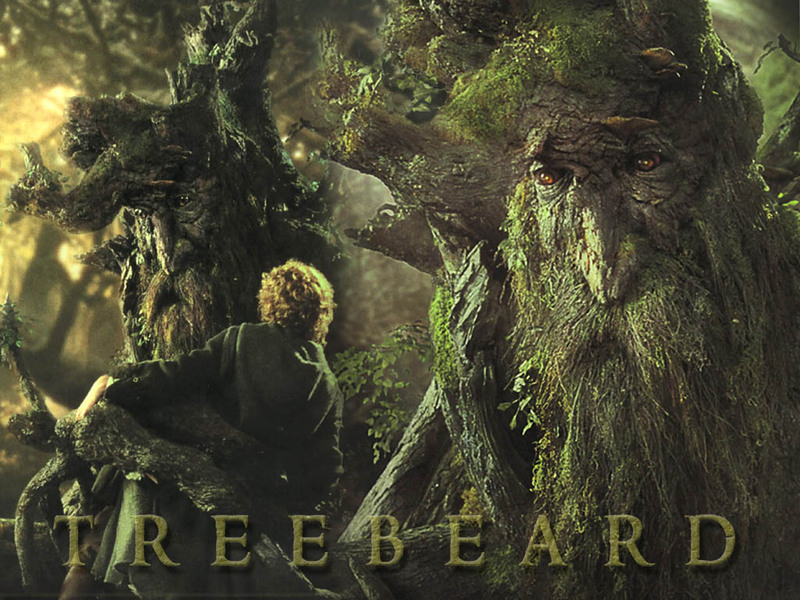 Treebeard I the oldest living Ent which is basically a tree like being that has bark for skin and leaves for hair. An Ent is almost a giant walking tree and they are the shephards of the trees in middle earth. According to Gandalf Treebeard is the “oldest living thing that still walks beneath the Sun upon this Middle-earth.” He is known for his wisdom and experience and when Saruman was about to cut down the forest, Treebeard led the rebellion of the Ents to Isengard. 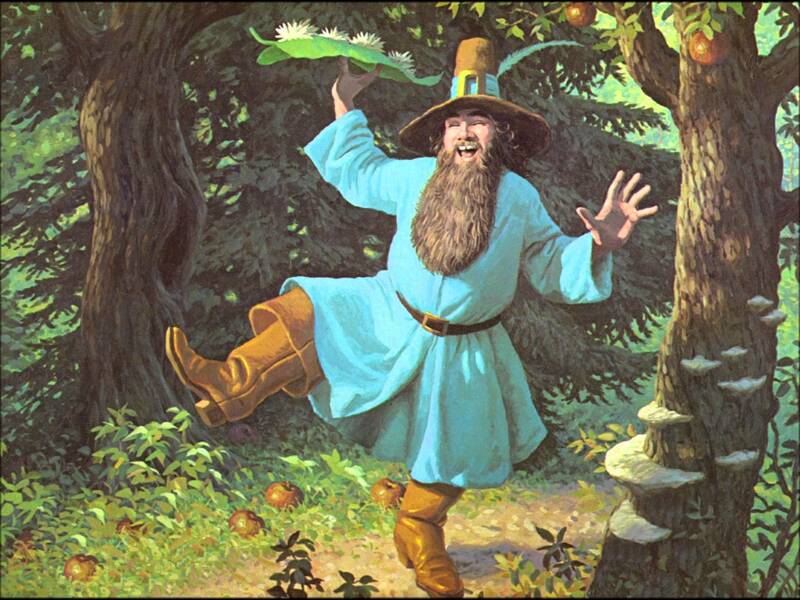 One of the five Istari wizards who were sent to oppose Sauron is Radagast the Brown. He is often underestimated by Saruman because of his nature and interest in plants and animals but he is powerful in his own right. 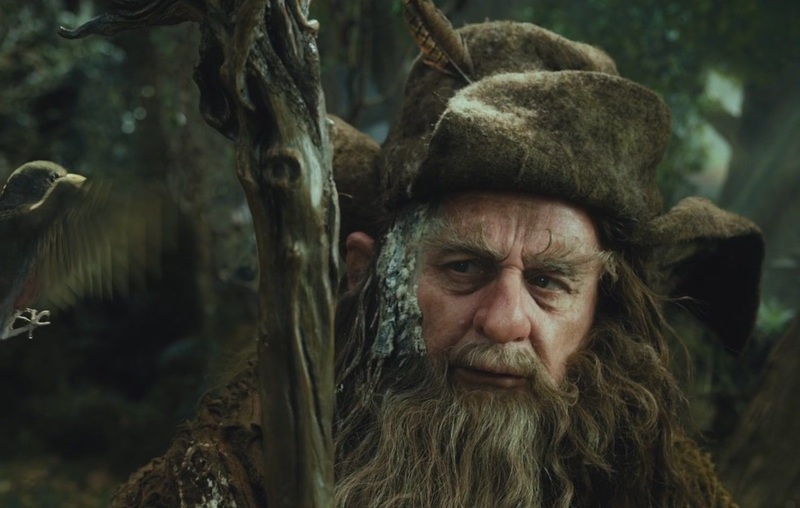 Radagast comes to the aid of our protagonist parties in both Hobbit and LOTR. He is a friend of Gandalf and always helps when he calls. He was chosen to protect the great forests and powers over the birds and beasts. 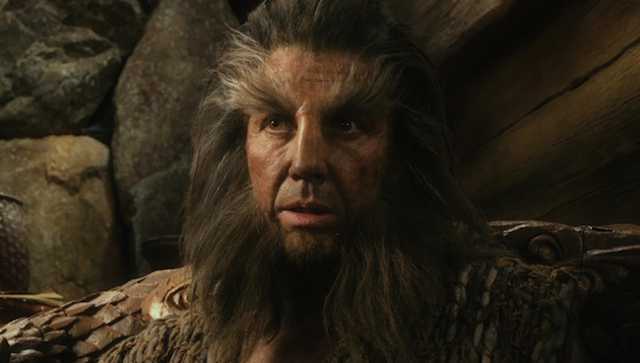 Beorn is a skin changer and can transform into a giant black bear and he appears in the Hobbit. He is a tall man with a long unruly beard and is protective of the animals of the forest. He lived north of the Anduin valley between the Misty Mountains and Mirkwood and protected many creatures from Goblins and Wargs. He fought in the battle of five armies in his bear form. Balrog is a terrifying creature and although this species was killed after the War of Wrath but one awoke in the Third Age in Moria when the Dwarves mined too deep into the Earth. This creature drove the dwarves out of their own home and killed Durin the sixth and got the name of Durin’s Bane. Gandalf feared this creature but still fought him in the mines of Moria. They had an epic battle and Gandalf ultimately defeated the creature. He is an enigmatic figure in the series and the extent to hi power is not even known. He appears in the Lord of the Rings and helps the fellowship. Tom lives with his wife Goldberry who is also extremely powerful and they both rule the lands around their dwelling. He is so powerful that it was suggested that he should be given the one ring of power to protect it. When he didn’t appear in the movies the fans were very disappointed. He is half Elf and lord of Rivendell and plays a crucial role in the series. Elrond is the son of Eärendil and Elwing (a man and an elf-maiden), and a descendant of Lúthien, he was born in the refuge in Beleriand during the First Age. He protected Aragorn as he was the heir of Isildur and fought many battles in his life. Elrond is one of the truest leaders of middle earth and a great friend of Gandalf. One of the Istari wizards originally known as the ‘skillful one’ he is the leader of the five wizards. 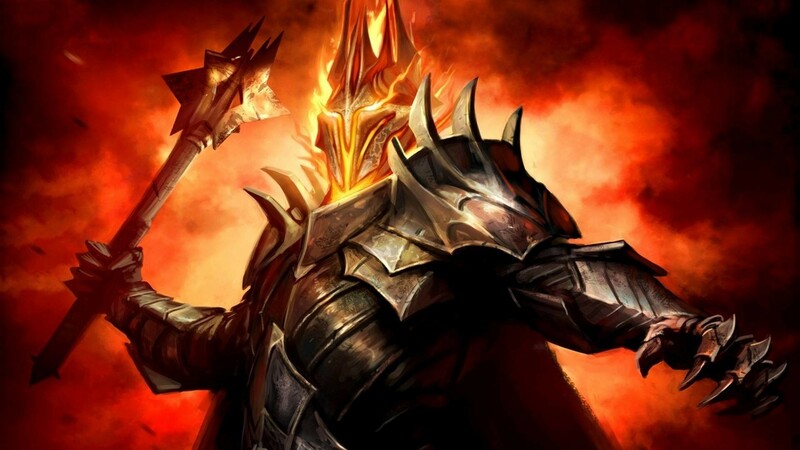 He was supposed to fight against Sauron but his interest in the dark arts led him on the dark path and he decided to fight on the side of Sauron instead. He tried to convince Gandalf to do the same but he refused and later opposed Saruman to get him off the white council and order of wizards. 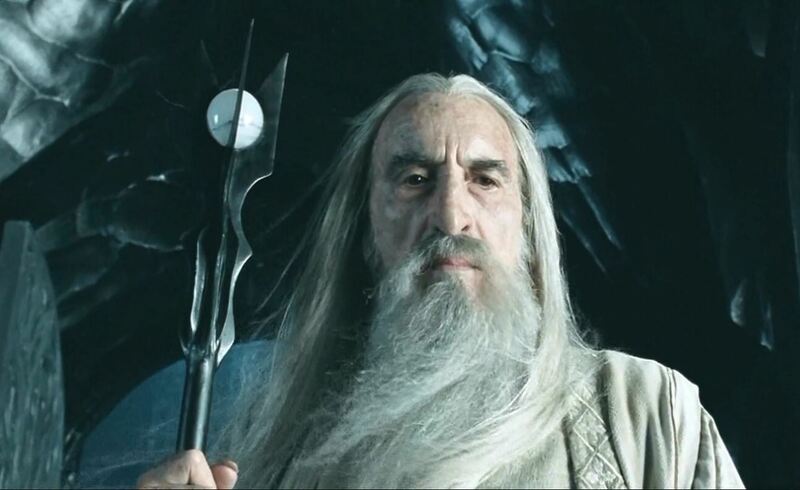 Saruman was hard to kill and was one of the most powerful beings. He can be called the puppet master of the LOTR series and one of the most powerful beings. He is wise and brave and knows which battles to fight. He is also one of the five Istari wizards and surely the wisest. Gandalf fought Balrog in the mines of Moria and died but was resurrected as Gandalf the white later. He has played a crucial role in many battles and is the protector of the ring. One of the wisest and most powerful beings in middle earth and the lady of Lorien. She is the bearer of the ring of water and is extremely powerful. It is believed that she is so powerful that she could become as powerful as Sauron if she wanted but she chooses to be good and only uses her powers when needed. 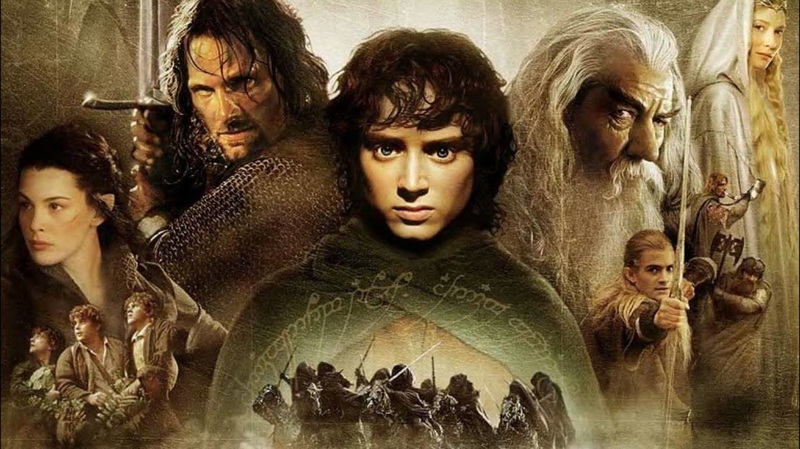 He is the lord of the rings and needs no introduction. He put his powers into the one ring and therefore could not be defeated until the ring existed. He is the reason the fellowship was formed and many died in order to destroy the one ring and vanquish the dark lord Sauron forever.